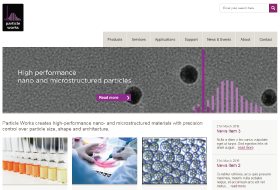 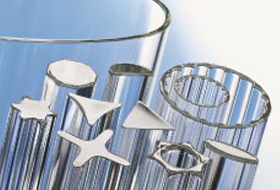 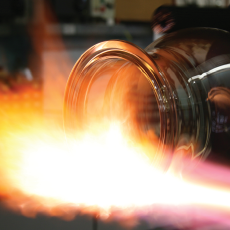 Blacktrace Holdings Ltd., a leading group of companies focused on design, development and manufacture of truly innovative, premium quality scientific products has acquired Glass Solutions, a leading UK manufacturer of precision glassware. 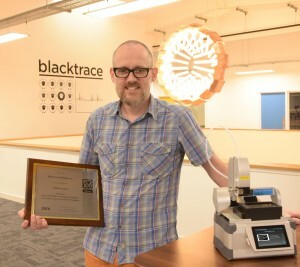 Blacktrace Holdings has acquired Centeo Biosciences, a leading provider of sample preparation products for life-sciences. 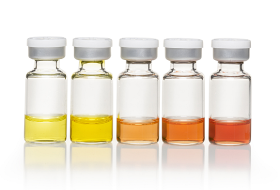 Today’s meeting in Guangzhou Nansha started at 9:20h and was with a pharma company who were looking to understand more about flow chemistry. 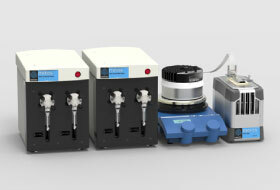 They’d started researching the subject and were very happy that we could visit them and show them our range of flow chemistry systems. 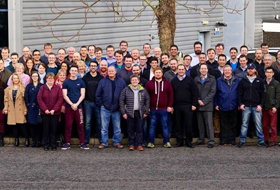 There were about 23 people across different departments in the company: process, safety, analytical and chemists. 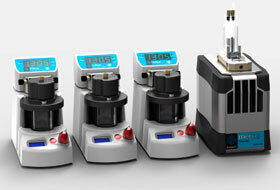 They bombarded us with questions during the presentations of the systems, which was great! 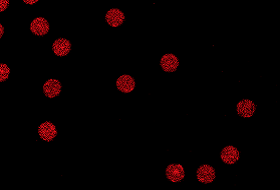 Really showed their interest and enthusiasm. 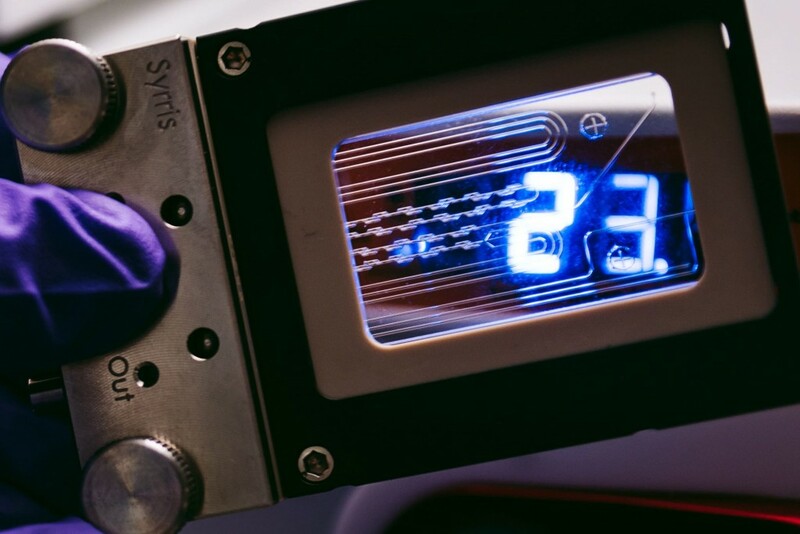 Syrris’ state-of-the-art Orb batch reactors are designed by chemists for chemists, ensuring they perfectly meet the demands of your work. 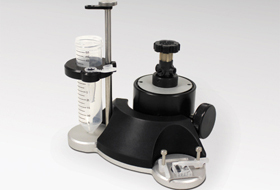 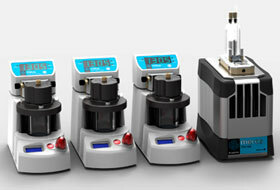 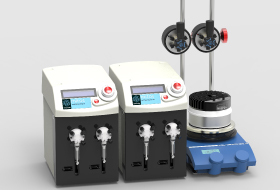 Whether you are engaged in lab scale reactions or looking to move to pilot scale processes, there is an Orb system designed for you. 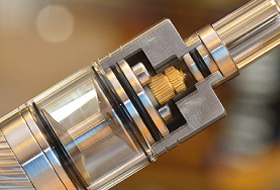 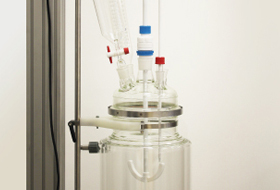 Syrris, a world leader in chemistry product innovation, is launching the Orb Pilot jacketed reactor this fall. 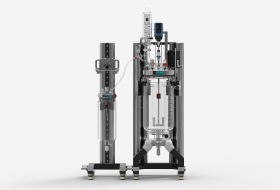 This unique system, which offers flexible and cost-effective pilot scale batch chemistry, will be unveiled at P-MEC Barcelona from the 4-6 October 2016. 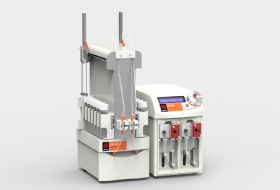 Syrris, a world leader in the field of flow chemistry, launched its Asia Automated Reagent Injector at the 252nd American Chemical Society National Meeting and Exposition in Philadelphia, USA. 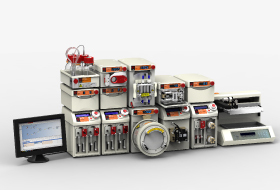 This latest innovation is designed for use with Asia flow chemistry systems, enabling fully automated experiments with multiple reagents. 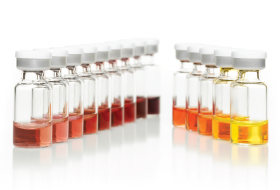 Syrris – a Blacktrace Holdings brand – is celebrating 15 years of creating pioneering chemistry solutions. 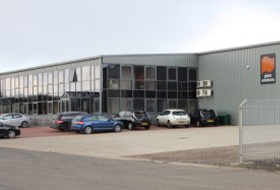 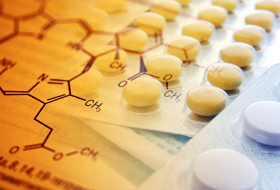 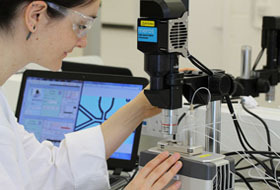 Founded in August 2001 to address some of the technology challenges faced by the pharmaceutical industry, the company's focus on improving productivity in R&D chemistry has ensured that it rapidly became a leading provider across various sectors, such as the pharmaceutical manufacturing, petrochemistry, agrochemistry and fine chemical synthesis industries. 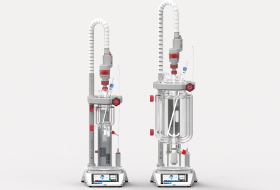 Syrris, a world leader in chemistry product innovation, is launching the Atlas HD automated jacketed reactor system at the upcoming American Chemical Society (ACS) National Meeting and Exposition in Philadelphia. 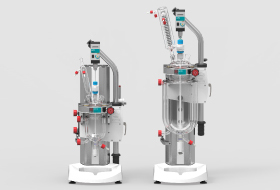 Syrris, a world leader in chemistry product innovation, is previewing its Orb Pilot jacketed reactor at the 252nd American Chemical Society (ACS) National Meeting and Exposition. 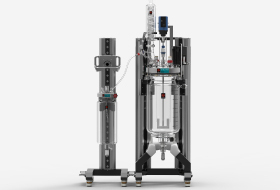 Syrris, a world leader in chemistry product innovation, has launched the Titan Syringe Pump, a continuous flow chemical processing module. 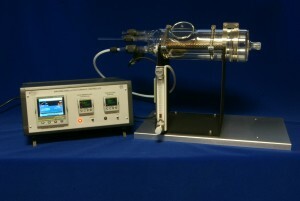 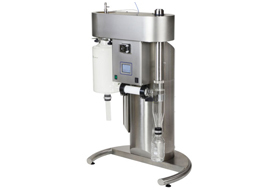 Suitable for lab, pilot and production scale applications, this extremely chemically-resistant single channel pump combines powerful drive motors, clever valve design and software control to deliver ultra-smooth flow rates from 1 to 250 ml/min. 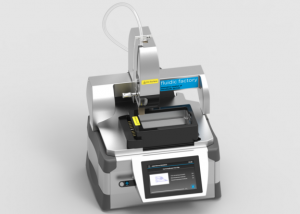 Syrris, a world leader in the field of flow chemistry, previewed its Asia Automated Reagent Injector at the SCI/RSC Continuous Flow Technology conference in Cambridge, UK, on the 15th of March. 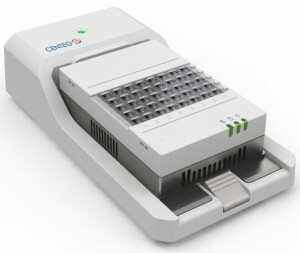 This latest innovation is designed for use with Asia flow chemistry systems, enabling fully automated experiments with multiple reagents. 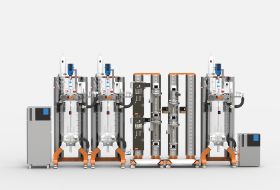 Syrris has updated its revolutionary Asia range of flow chemistry systems, introducing a number of new modules and application-focused solutions. 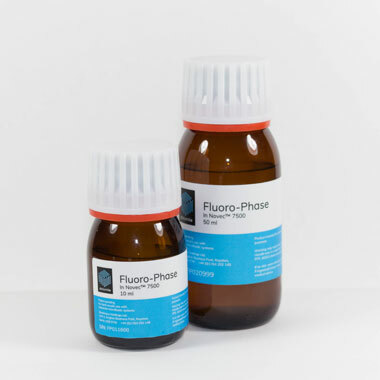 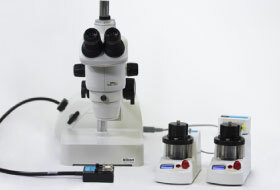 Designed by chemists for chemists, these award-winning systems have been developed to offer exceptional ease of use and enable a wide variety of chemical reactions. 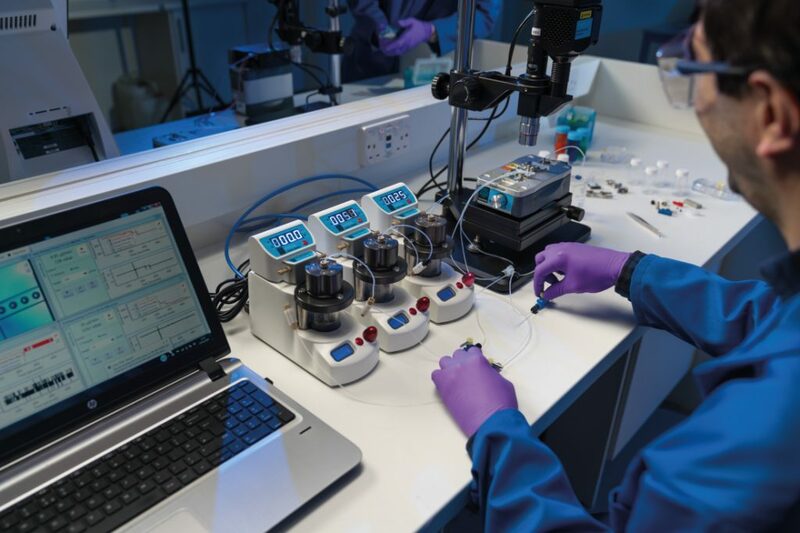 Syrris, a world leader in flow product innovation, has been a driving force in enhancing R&D chemistry productivity ever since the company's foundation 14 years ago. 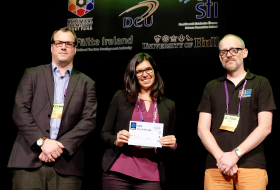 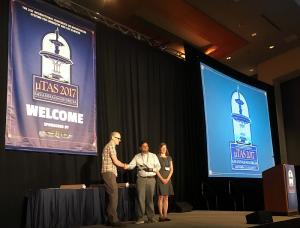 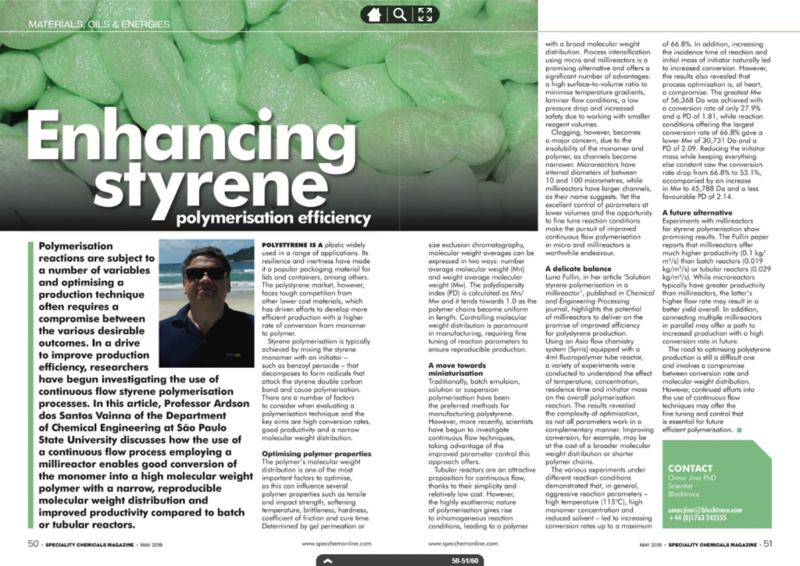 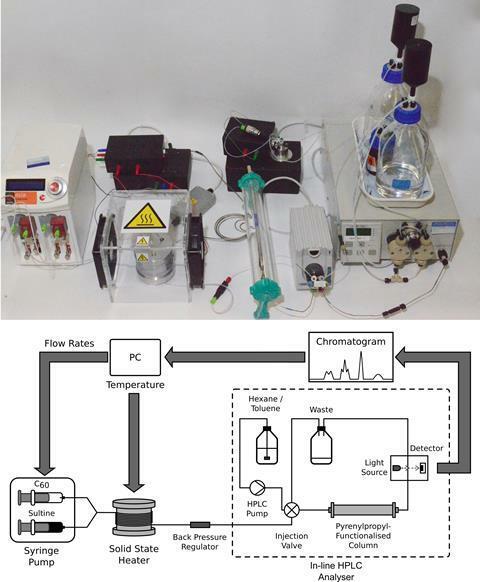 This achievement is amply recognised by the wealth of impressive publications describing novel flow chemistry applications developed using Syrris reactors. 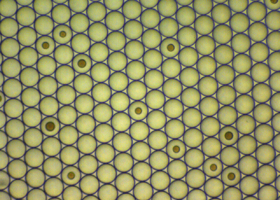 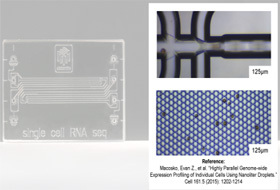 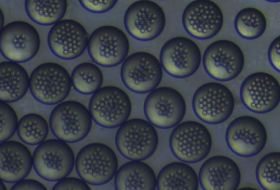 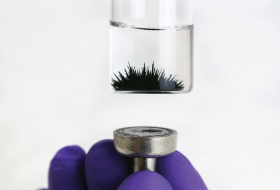 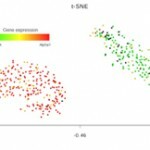 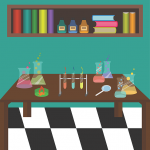 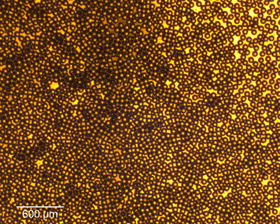 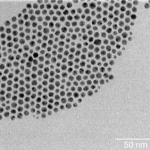 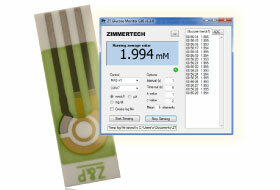 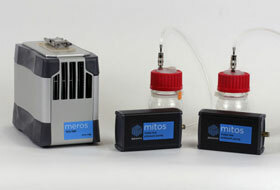 A ChemiSens Calorimeter is helping researchers at Germany’s Max Planck Institute of Colloids and Interfaces to quantitatively evaluate polymerization reaction profiles and accurately determine end points. 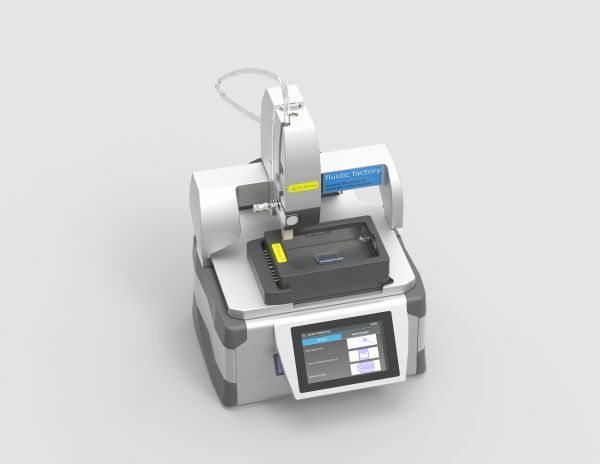 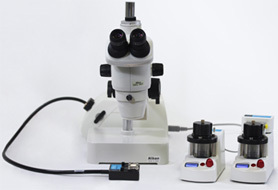 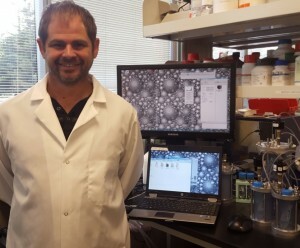 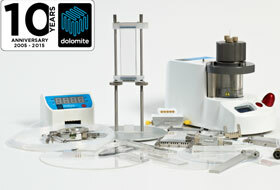 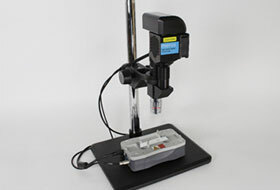 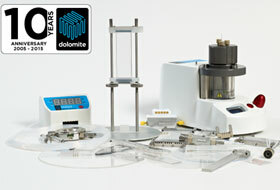 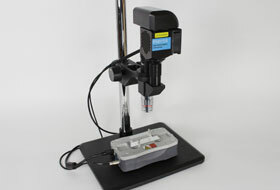 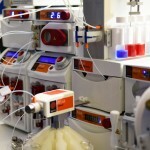 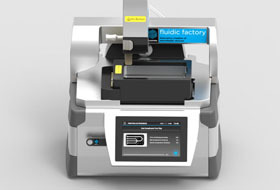 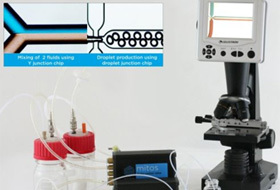 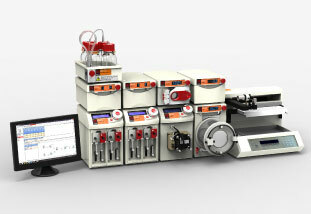 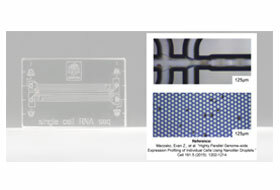 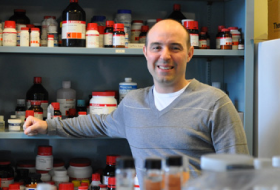 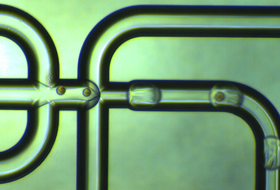 Syrris' sister company, Dolomite Microfluidics, has launched new flexible, cost-effective Dolomite Flow Chemistry Systems at the 250th American Chemical Society Meeting and Exposition in August 2015. 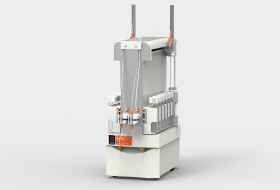 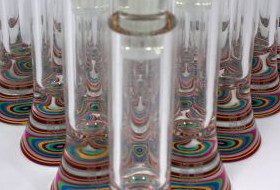 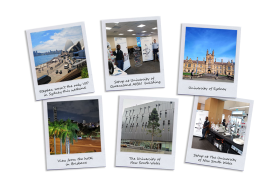 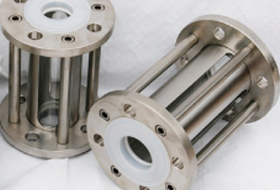 Syrris will be launching Orb, a novel jacketed reactor system at the 250th American Chemical Society Meeting and Exposition on the 16th of August 2015. 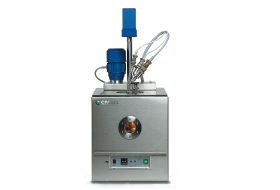 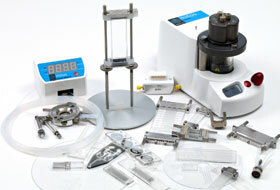 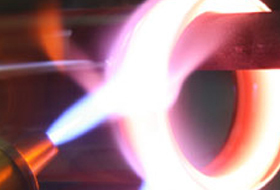 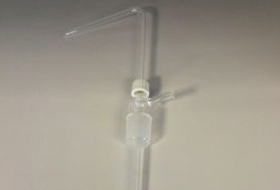 Orb combines exceptional value and high quality construction with unique user-friendly features and reliable performance for batch chemistry. 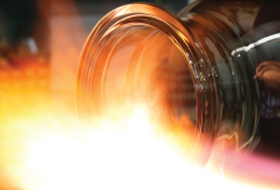 Explosives manufacturer Eurenco, based in Karlskoga, Sweden, relies on a ChemiSens Calorimeter to ensure the safety of its production processes. 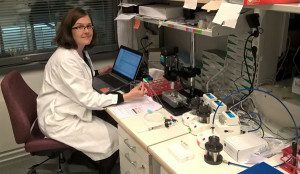 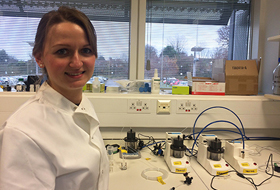 Helen Stenmark, R&D manager for explosives and propellants, explained: "Safety is paramount when you are working with explosives. 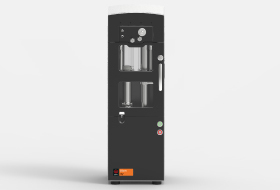 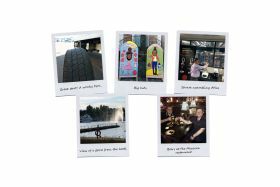 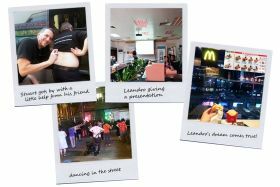 Our reactions involve a great deal of energy, and it is vital to have the right equipment – for cooling and stirring, for example – to safely control the process."